The market wrap is back after the long weekend to report another increase in the clearance rate to 58%. Over the weekend there were 648 auctions held with 317 selling at auction, 56 selling before auction and in addition to this 115 private sales. We are seeing many auctions now with multiple bidders and a lot more confidence from buyers in general. I believe that many buyers who have been sitting on their hands are now just starting to get on with it and we are seeing an increase in Investors in the market. Last week, one of the major banks loosened their investor interest-only lending policy, which could only mean that possibly more banks will follow. ANZ admitted that they were ‘overly conversative’ in its tightening measures. They have changed their policy for residential investors to now have interest-only lending to be increased to a maximum of 90 per cent loan to value ratio and an increase in the interest-only period to 10 years. We will watch this space closely to see what other changes the banks will make in the near future. Enjoy the sunshine this week. The auction of this property was one of the most competitive auctions we have seen in recent times with over 100 people in attendance. The well located, four bedroom two bathroom home was quoted at $1,150,000 to $1,250,000 prior to auction. 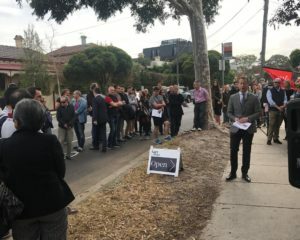 Upto 10 bidders including three buyers agents put their hands up to try and secure the home with the property being announced by the auctioneer on the market in the high $1,200,000’s. 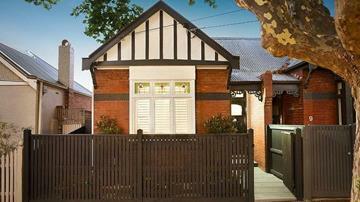 Selling for $1,416,000 under the hammer. The auction of this well presented two bedroom apartment in Malvern was more of a representation of the current market where it achieved active bidding albiet like pulling teeth. 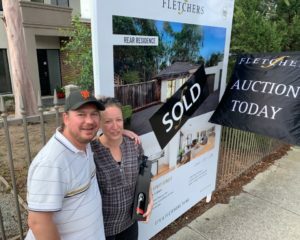 Most of the crowd were first home buyers who are usually quite reserved in their bidding. The auctioneer worked very hard to attract bids with finally one young gentleman putting up his hand with another bidder being a father bidding on behalf of his daughter. After a very slow auction, the father successfully purchased the property for his daughter for $560,000. Entry level homes that are located close to the city are always in high demand especially ones that are renovated with good floor plans. 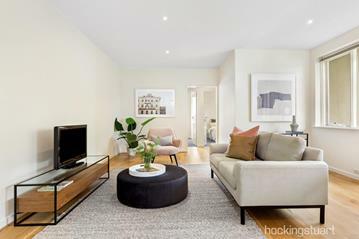 The three bedroom home was located in a beautiful street of Prahran and boasts a north facing rear. The buyer mix included downsizers, investors and professional couples. 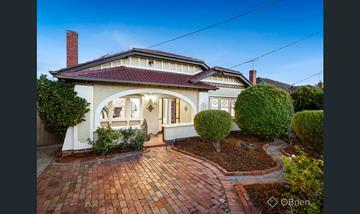 The popular home was announced on the market at $1,400,000 and sold to an investor under the hammer for $1,476,000.